Since 1984, APTA has provided a foundation for the practice, honoring our roots in Dr. Stone’s work, while reaching toward future innovation and expansion. 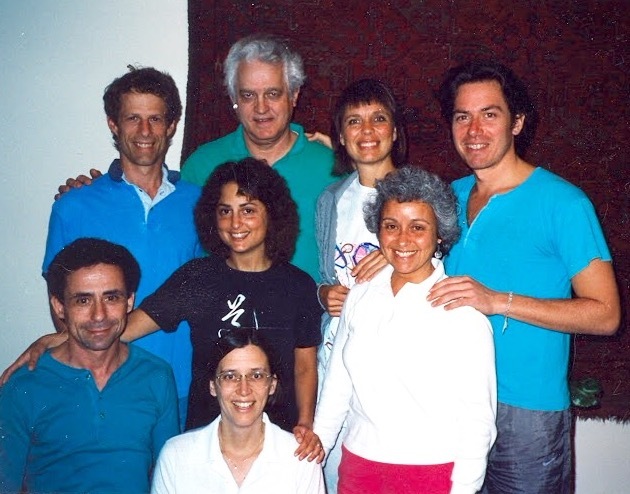 The American Polarity Therapy Association began with a group of pioneers who cared deeply for this unique wellness practice and wanted to insure its survival and integrity. Many had been working since the 1970s – students of Dr. Randolph Stone and his protégé, Pierre Pannetier. They were seeing incredible results in their clients and wanted to establish the foundation for a profession. 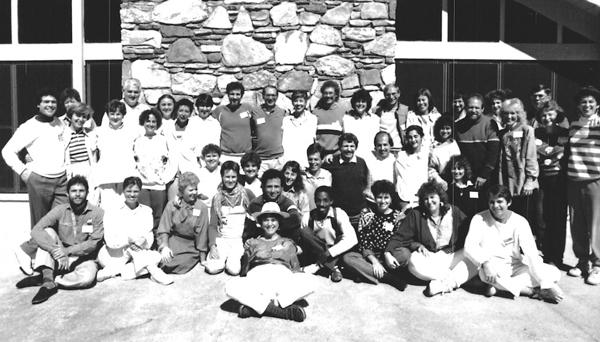 APTA was officially launched in 1984 and held our first conference in 1986. The energy of the first conference felt like APTA had arrived, with friendly faces from all over the country, new connections, and a synergy of like minds working towards a common purpose. We expanded in the following years with a bookstore, regional chapters and a published directory of practitioners and schools. APTA’s newsletter connected Polarity Practitioners around the country and the globe. Today, APTA continues on our mission of building community, upholding high standards of practice and training while advancing the practice of Polarity Therapy. Our members come from all walks of life including doctors, chiropractors, psychologists, school teachers, research scientists, yoga enthusiasts, acupuncturists, bodyworkers and spiritual seekers. In addition to our community and educational efforts, APTA works to support legislative changes that promote positive transformations in healthcare and wellness education. You can learn more about our current legislative efforts by clicking here. As we grow into the future, gaining accreditation for our certification program is a high priority. Accreditation will protect our right to practice. We anticipate working alongside the Red Cross to relieve first responders and victims during natural disaster efforts. The American Polarity Therapy Foundation, is a 501(c)3 non-profit that supports research initiatives, grant funding and presents the Dr. Stone Award for authors of scholarly work related to the field of Polarity Therapy. 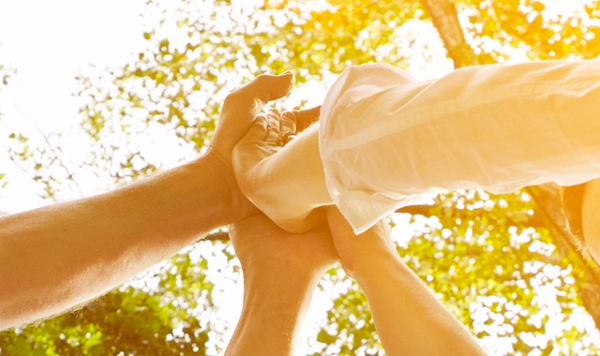 Charitable donations to the Foundation are tax-deductible and greatly appreciated. At the early APTA conferences, there was a great sense of community. It was all so exciting because it was the beginning of something, and it felt like we could change the world.